Let the fun begin! This is the perfect chance get rid of any of those little worries you may have about being photographed. Nice and relaxed and a great deal of fun. You will get to see how I work and you’ll get some cool, relaxed and creative photos of you both to share and enjoy in the build up to your wedding day. Whether these be for your own personal enjoyment or to use on your save the date/thank you cards or to display on your private wedding website. We can meet at your venue or choose another location for your pre-wed shoot the choice is yours (although I can recommend some awesome places to go if your stuck). We will spend just a couple of hours together walking, talking and snapping. Capturing some very relaxed photos of you being you. 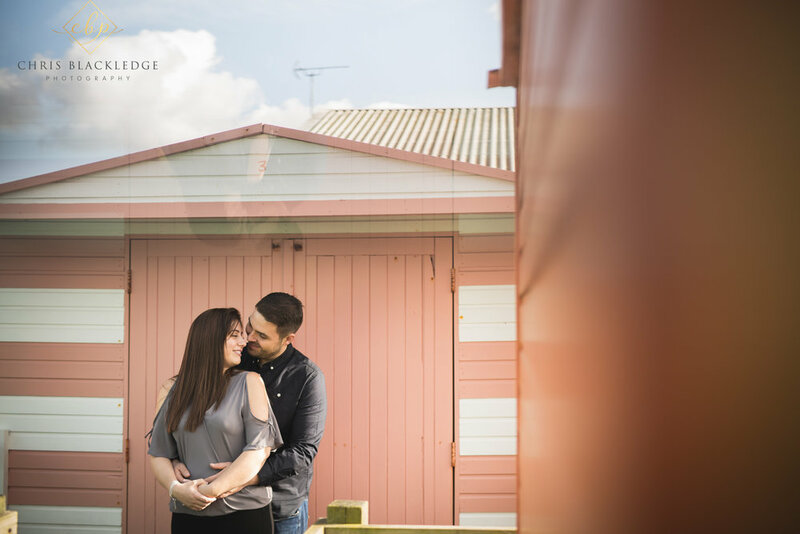 Adding an Engagement or ‘Pre-wed’ shoot to your Wedding Photography package is an absolute must. So much so that 90% of my 2016 couples had this awesome extra! Please click HERE to get touch for further details.